Bael Juice Benefits + Preparation & Side Effects - You Must Know ! Ever spotted round, woody texture fruits in your local store? They are sweet, aromatic fruits known as “Bael”. Bael fruits are native to India and South Asia with a scientific name “Aegle Marmelos”. They are commonly known as “Wood apples” or “stone apples” due to their resemblance to hard wooden balls or small stones. Although their shell is hard to break, the pulp inside is quite soft and mushy. It has a sweet aroma and is slightly tangy in taste. The ancient Indians have used bael fruits for many centuries for their incredible medicinal benefits they offer. 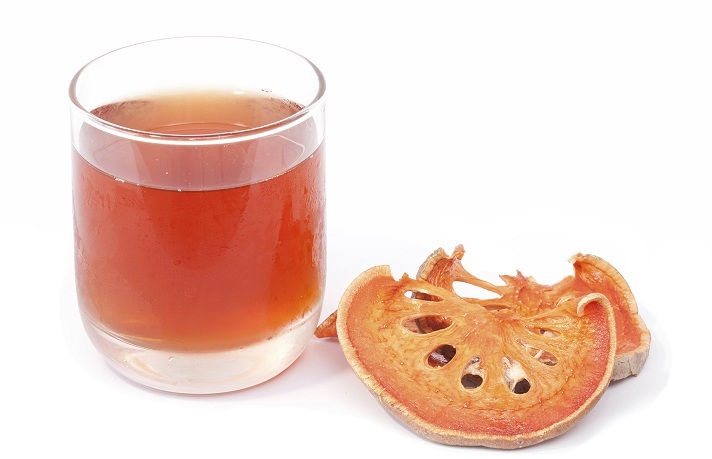 In this article, we enlisted some amazing bael juice benefits, also given bael juice recipe, its nutritional facts and side effects. Bael juice is a natural drink extracted from the pulp of the Bael fruits. When made with ripe fruits, the juice gets a deep yellowish orange color with a sweet taste. This juice is considered to be the best summer drink for its incredible cooling properties. The most common way of consuming this juice is in the form of Bael sherbet, which is nothing but Bael juice spiked with some salt and pepper. Is Wood Apple Juice Good For You? Wood Apple juice or Bael Juice is an excellent medicine to treat many ailments. It is often used to aid in weight loss by improving metabolism and digestion. Loaded with fiber, unstained Bael juice can treat constipation and reduce bloating. The natural sweetness of the juice makes it suitable for diabetic patients as well. However, it is important to consult your doctor before drinking this juice to avoid unnecessary complications. Check out the nutritional breakup in Homemade Bael juice made with 100 gm of Wood Apple. How To Make Bael Juice At Home? Bael fruit must be first hit with a stone or a hard pestle to break open the shell. Using a spoon, scoop out the pulp and remove the seeds. Add 1 Cup of water to this pulp and soak for 10 minutes. Now use a blender and blend the juice well. Strain the juice and add some Cumin powder and black salt. Pour it in a glass and serve immediately. Serving Tip: You can even add some Jaggery or Pepper to this recipe, depending on your choice. How To Store Bael Juice? Bael juice can be stored for up to 5 days in a refrigerator. The best way to store the juice is in a glass container with an airtight seal. Leaving the juice open in room temperature can make it rancid and unfit for consumption. Also adding Jaggery, Salt or any other condiment will not affect the quality of Bael juice. How Much Bael Juice Can I Consume Per Day? There is no particular serving limitation for Bael juice, as it generally regarded safe. However, if you want to enjoy this beverage without experiencing any side effects, you can take up to 30 ml-50 ml of the juice up to twice a day. Anything beyond this can lead to certain health complications and unwanted problems. The Bael has chemical constituents such as Aegeline, Skimmianine, Citral, Lupeol, Cineol, Citronellal, Eugenol, Cuminaldehyde, Mermelosin, Aurapten, Luvangetin, Fagarine, Psoralen, Marmelade, Marmin and Tannin. Read on to learn about Wood Apple Juice benefits to your health, skin & hair. Here we enlisted top 13 bael juice benefits for health. Let’s have a look in to them. Bael in its ripe form is best to treat constipation because of which it is regarded as the best laxatives. It mainly cleanses as well as tones the intestine due to which it even removes the old accumulated feces in the bowels if used regularly for a couple of months. The best results are achieved if it is had in the form of the juice of the ripe fruit. The flesh of the ripe fruit has to be removed completely and made into juice. Make sure to remove the seeds before making juice of it. To make it tastier one can also make a milkshake of bael. Bael is also known to be used to control diabetes. 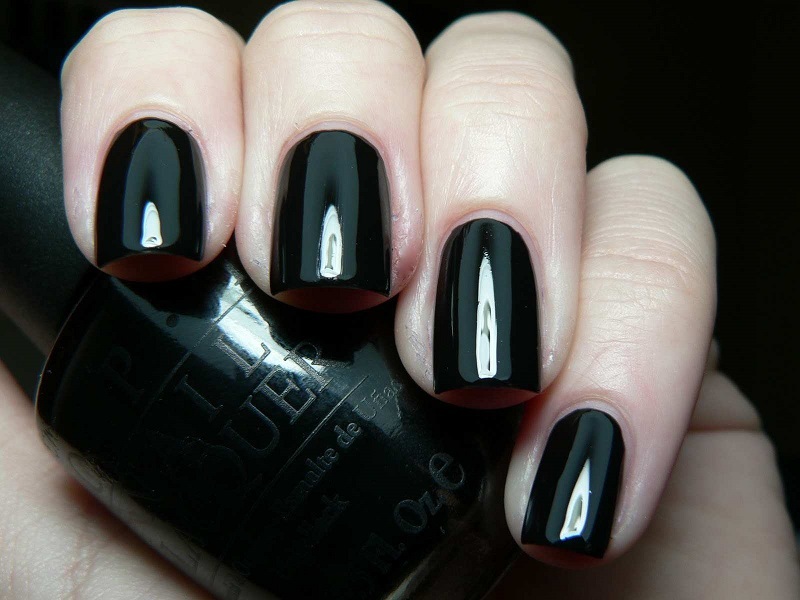 For this the leaves of bael have to be used. It reduces the oxidative stress that happens due to diabetes. The consumption of bael leaves have proved to bring down the blood glucose level to 54 percent. Unripe Bael fruit is used in treating dysentery and diarrhoea without fever. The unripe bael fruit has to be dried in the sun and powdered and stored in an airtight container. This powder can be mixed with jaggery and consumed. Frequent cold attacks as well as respiratory issues can be very well treated with bael leaves. The procedure- mix bael juice and sesame oil, both in equal quantity and heat it well. To this hot decoction add little black pepper and cumin seeds around a half teaspoon. Then remove it from fire and preserve it well. This oil needs to be applied on the scalp and massaged well. If used regularly then it helps to build up resistance against cold and other respiratory issues. Bael leaves form to be a very good remedy for peptic ulcer. Bael leaves has to be soaked in water overnight and the next day the water has to be strained and consumed early in the morning. Regular use of this drink assures the decrease in pain and discomfort too. Bael leaves are said to be enriched with tannins which decrease the inflammation thereby making way towards the healing of ulcers. Consuming bael fruit juice is also very beneficial as it is full of viscous content. This substance helps towards the formation of a coating in the stomach thus helping in eliminating the ulcers. Bael in its juiced form can always be a good toxin reliever. On a daily day, accumulated toxins in your body can give way to a lot of diseases. This is why end every night with a glass of sweetened bael juice and keep the toxins from crowding up in your body. This is one of the best benefits of bael juice. Bael is enriched in anti-inflammation properties. This is probably why bael can also be used to cure inflamed sore rashes. The olden days would see people make a powder of bael and mix it with turmeric to cure fissures or cracks in their bones. This time we just use the juice to keep allergies and inflamed joints at bay including headache, migraine pains and body ache, a good cure for a hangover. Bael fruit juice benefits increase blood count in your body thereby tackling hemoglobin and blood loss problems. A good home remedy for someone who has recently lost a lot of blood, or is simply on the early stages of motherhood, hemoglobin is a must for you to stay strong, something bael juice will gladly provide for you. use honey as a sweetener to heal naturally. Bael juice aids digestion. After a good hot meal, you can always add bael juice to your dessert or diet. Not only does it cool you down but also allows you to have a prolific digestive process, allowing your body to absorb the nutrition. With proper nutrition, bael also helps secrete digestive juices from your gut to stabilize and improve metabolism. Hot summer noon can be tackled with a cool chilled glass of body cooler, that is our very own bael juice. A heated body is definitely a storage ground for brooding diseases, be it minor or major. Drink a glass of bael and keep yourself cool and soothed. Here we are talking about breast cancer, which is a common problem for 80% of the female after a certain age. Bael juice prevents the possibilities of breast cancer by eliminating possible cancer cells. Immunity is your body’s self-defense, something that bael can help your build up. Bael fruit juice uses its goodness to build a veil of protection around your body thereby boosting your immunity. An all-rounder in all-purpose, bael juice is strictly the potential powerhouse of vitamins, minerals and even electrolytes. This would mean bael can successfully keep you healthy and energetic. Here we enlisted, bael juice benefits for skin. Let’s have a look in to them. Bael is a natural skin healer taking care of not only minor issues such as acne but also painful rashes and skin tans. Bael juice is a prolific exfoliator and on consumption, it is proved to be a natural skin complexion exfoliator. Apart from this, bael cools your insides and keeps your body temperature at bay thereby keeping skin issues away. Here we enlisted, bael juice benefits for hair. Let’s have a look in to them. A bold hair is a woman’s grace, her beauty and her mood for the day. don’t let bad hair days ruin you anymore by simply keeping a bottle of bael juice handy. Bael stimulates scalp tissues and enhances hair growth. This way your hair grows strong and healthy. In worst cases, it may cause liver damage and liver failure. Bael juice in pregnancy is known to interfere with certain medications and hence is not recommended. Never imagined that this unique looking fruit can be so good for your health? The importance of Bael juice has long been recognized in the ancient practice of Ayurveda for the treatment of Tuberculosis, Infections and Digestive problems. Consuming freshly made Bael juice can not only be your new summer beverage but also help you lead a better life. So, what are you waiting for? Time to stock your pantry with these fantastic fruits and serve your family with its delicious goodness. 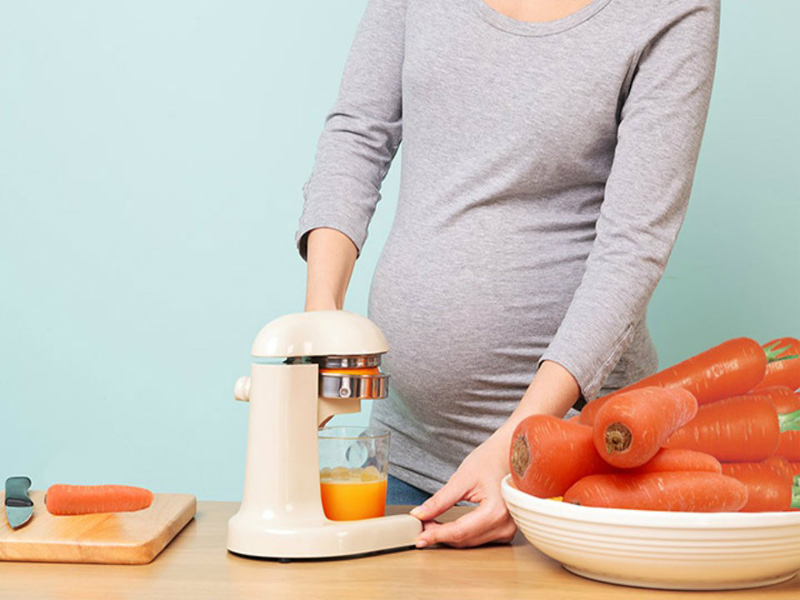 Is it safe to eat Carrots During Pregnancy? 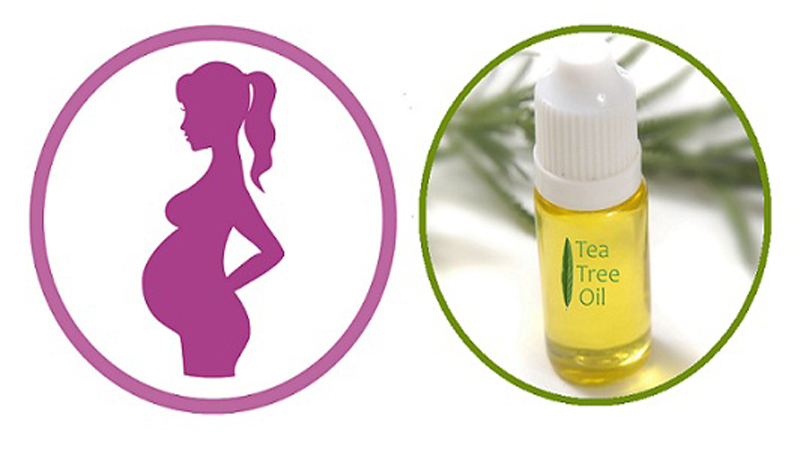 Is Tea Tree Oil safe During Pregnancy?